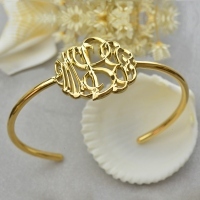 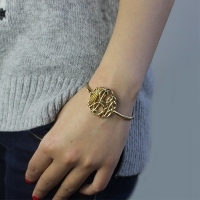 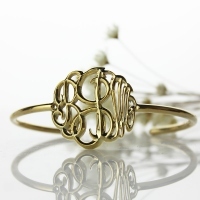 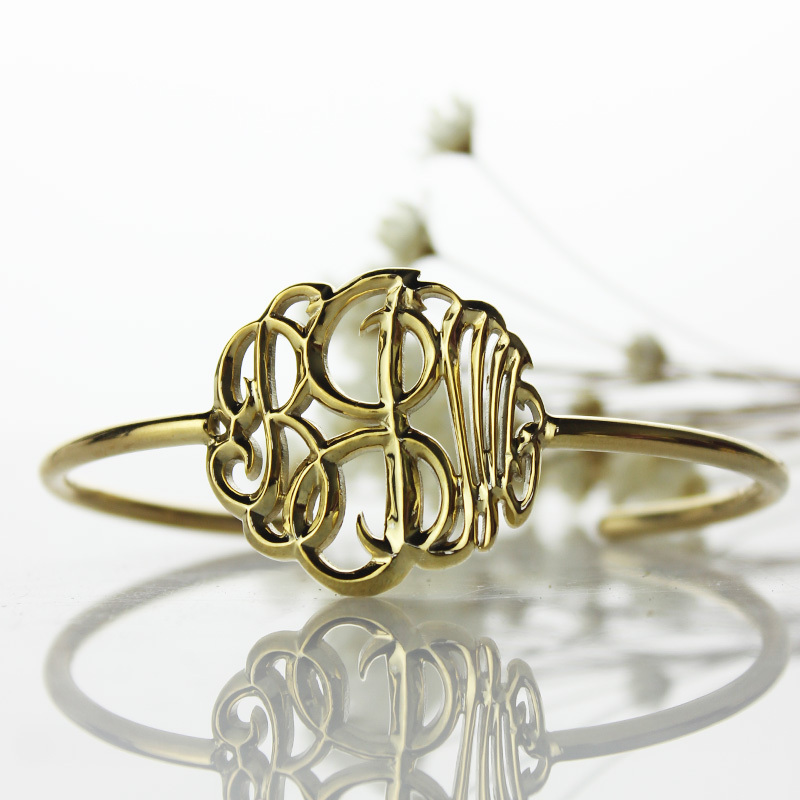 18K Gold Plated Monogram Bangle Bracelet Hand-painted - Creating your own fashion and stylish name bracelet with unique 3D hand-printed design. 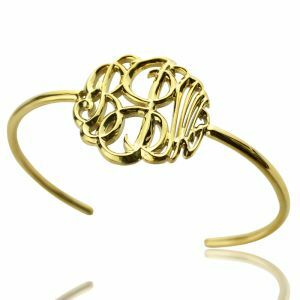 Our monogram name bracelet has more humanization design,and it's back is flat so that it won't hurt your skin and the rest of it is 3D . 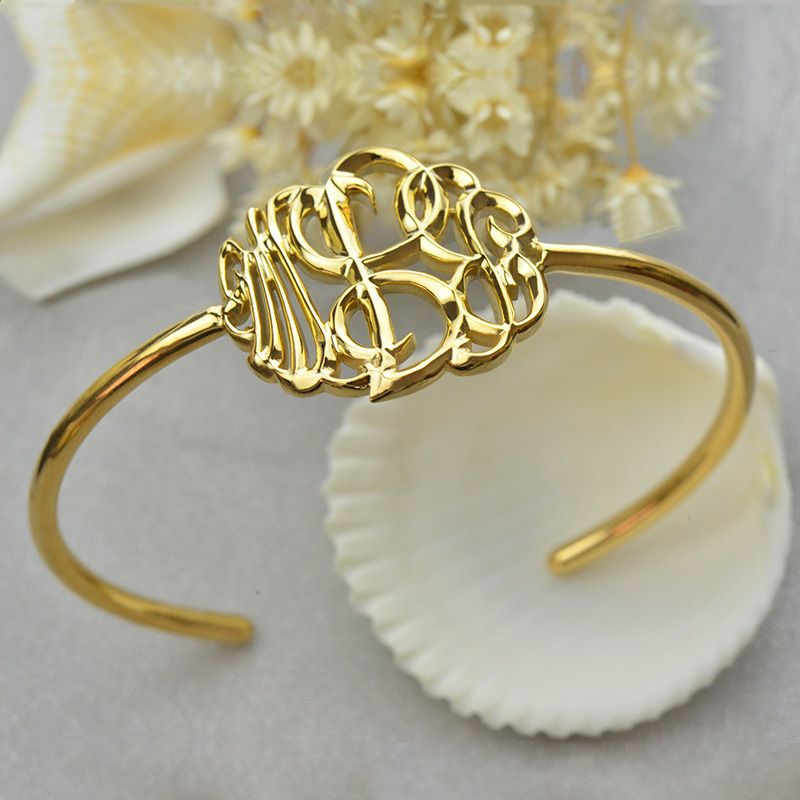 The design our monogram bracelet is also unique in the market.It's more shining and have better quality and perspective than normal necklace.